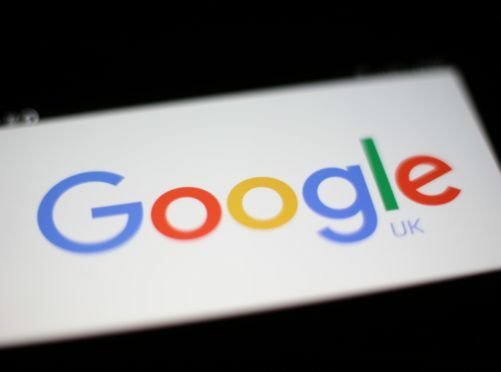 Google is to begin asking Android users in Europe about their preferred search engine and web browser apps after being accused of abusing its position by the EU competition authorities. Last year, the internet giant was fined a record £3.9 billion by the European Commission for what it said were restrictions placed on mobile phone manufacturers using Android to drive internet traffic to Google’s own search engine. 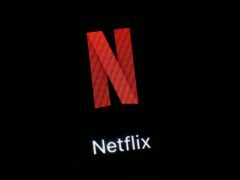 In its ruling, European Commissioner Margrethe Vestager said the technology giant was “denying rivals a chance to innovate and compete”, which was “illegal under EU antitrust rules”. Google has now announced it is taking steps to “ensure that Android phone owners know about the wide choice of browsers and search engines available to download to their phones”. In a blog post, the firm’s senior vice president of global affairs Kent Walker said: “This will involve asking users of existing and new Android devices in Europe which browser and search apps they would like to use. 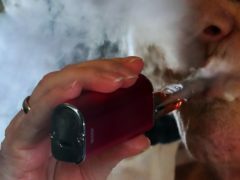 The company has not confirmed when the new process will begin to roll out. Mr Walker added that since the European Commission’s decision, Google had also introduced a new licensing model which charged Android phone manufacturers separate licence fees for services such as the Google Play Store and other apps. The Commission said in its ruling Google had pushed to have these apps pre-installed on devices, cementing its market dominance in those areas and denying consumers “the benefits of effective competition in the important mobile sphere”. Mr Walker said these changes had “maintained the freedom for phone makers to install any alternative app alongside a Google app”.